We’ve been following the return of many businesses from after the hurricanes. Now yet another is coming back online. On Monday, the long-awaited Jackson Fitness Center at Antilles School reopened- no April Fools here. 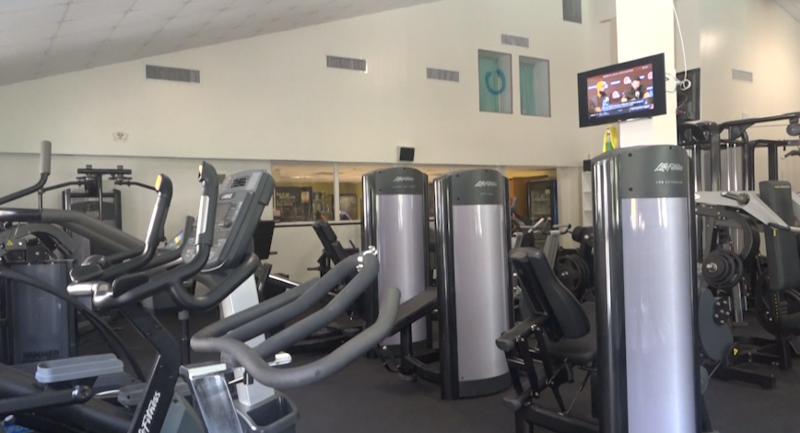 The 4,000 square foot workout space includes cardio equipment, free weights and machines. All new state of the air equipment – all ready to use. The space also includes Rev It Up Nutrition, for post workout shakes and food. Along with Thrive Chiropractic, plus a spa and massage therapist. “MCM Center at Antilles School Jackson Fitness is a one stop shop everything you can do all right here. Which is one place, you can’t get that any place else on Island so that is a really nice option,” Rachel Miller, Manager at Jackson Fitness at Antilles School said. For more information call 340-774-2599.